Annemarie has experience working within cultural heritage legislative frameworks. She focuses on engaging with developers and indigenous groups to undertake cultural heritage investigations and the preparation of subsequent reports. Annemarie also works on the analysis of Aboriginal and Historical artefacts drawing on her previous studies in Museum collection management and project management within the heritage sector. 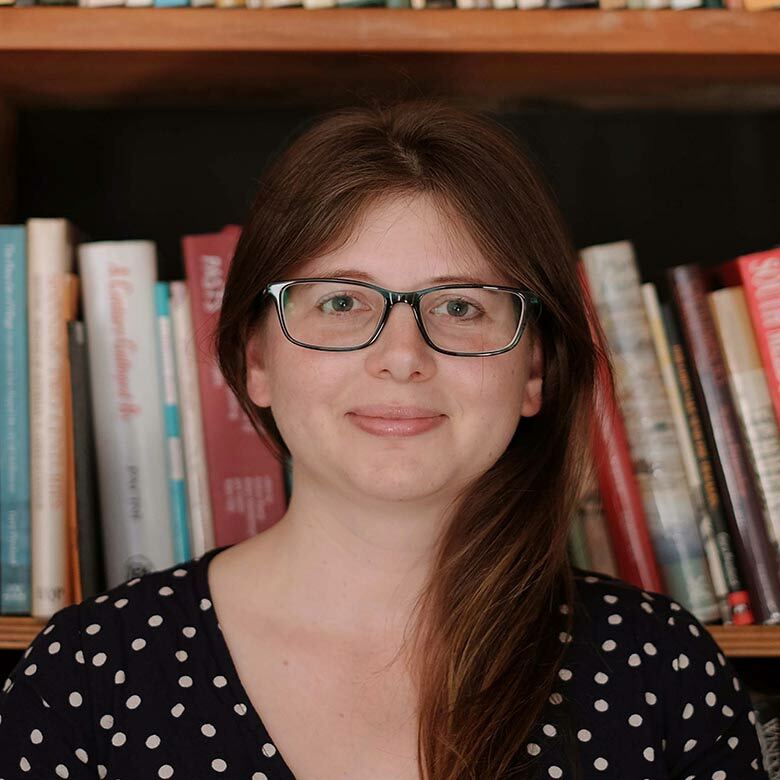 Since joining Andrew Long + Associates, Annemarie has been actively coordinating field programmes including; surface and sub-surface excavations, authorship of cultural heritage management plans, cultural heritage assessments, and Aboriginal and historical artefact analysis.